Pie charts are one of the easiest ways for individuals to show data in a meaningful, visual way. However, they aren’t always the easiest things to create. Unless, of course, the individual making the pie chart has a handy pie chart generator, which is a simple spreadsheet program that works in Microsoft Excel. Once someone has this template the only other things that he or she needs is the information that needs to be displayed on the pie chart itself. Getting one’s hands on this pie chart generator template is actually very simple. All one has to do is go to the link on this page and download the template. Once the template has been saved to the user’s computer, all that he or she has to do is open it up, and then click “Save As”. 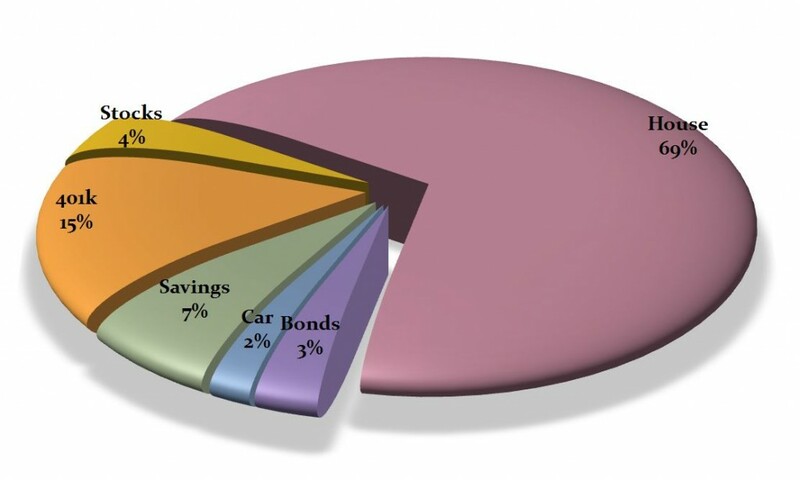 Once the template is given a new name, something like “Wealth Distribution in the United States”, the user knows what the data in the pie chart is and what it’s supposed to be. The template can be used over and over again as well, as long as the user remembers to always save a new template as a different name. This pie chart generator is set up in such a way that once an individual has the file, all he or she has to do is plug in the labels for the sections of the pie chart and the numbers that go with them. The chart will be automatically created, though the user can customize the chart’s colors, appearance (3D, flat, etc. ), and a number of other details. The person in question doesn’t have to be technologically literate, nor does he or she need to be very familiar with Microsoft Excel as a program. It’s pretty much a fill-in-the-blank method of creation. This pie chart generator is easy to use, easy to get, and it can be downloaded as often as one needs it. This template can be put on work or school computers, and it’s perfect for business meetings where a report needs to be spiced up with some easy, visually represented data. Even if the file gets deleted, destroyed, or otherwise lost, all one has to do to get a replacement is to log back on to the site and download a new, fresh copy.